Twins third baseman Miguel Sano was an All-Star last season. In December he was accused of assault by a female photographer. 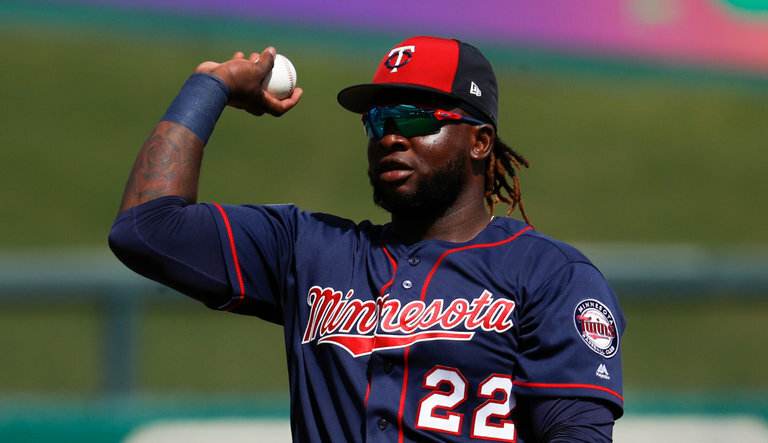 Minnesota Twins third baseman Miguel Sano will not be suspended by Major League Baseball after being accused of assault. Sano was accused of assault in December by a photographer who has covered the Twins. She posted on Twitter that Sano, an All-Star third baseman, forcibly attempted to kiss her following an autograph session at a mall in 2015. Betsy Bissen tweeted she screamed and resisted Sano until he gave up “after a solid 10 minutes of fighting.” Bissen, who has worked for publications including the popular fan blog Twins Daily, said in her tweet she long feared telling her story would cost her access to photograph Twins games.